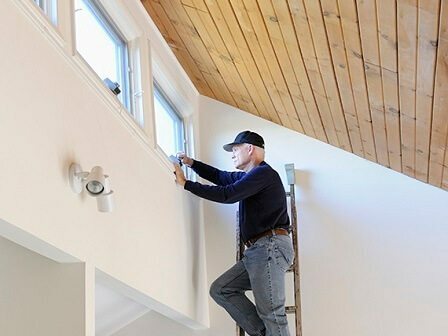 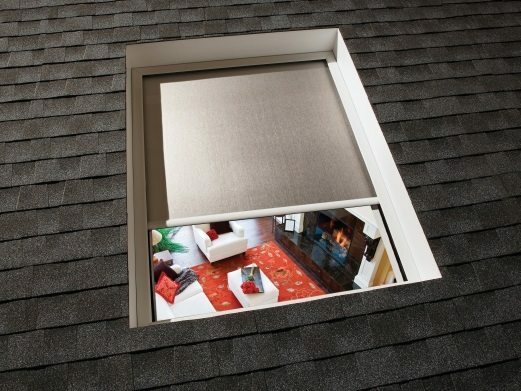 Skylight shades give you the option of using skylight all over your house without worrying about how to block out the light when you want some privacy for yourself. 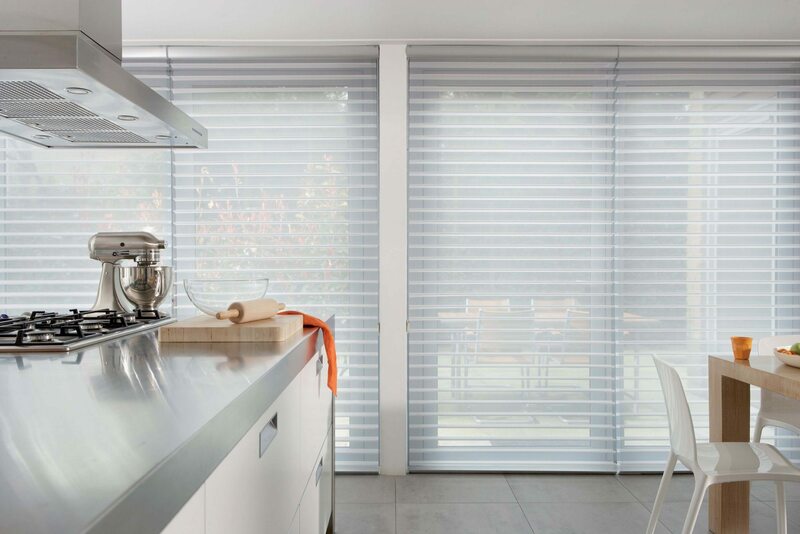 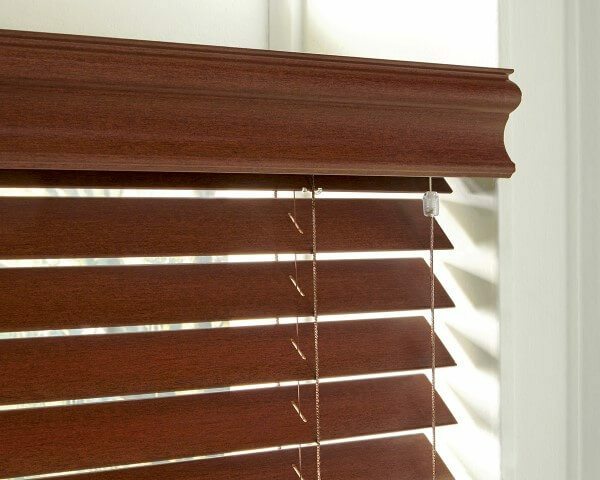 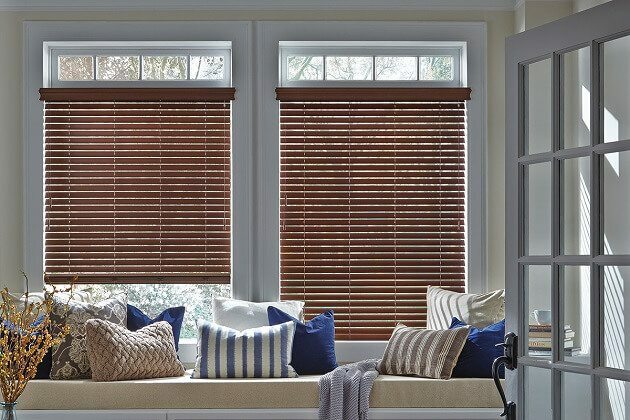 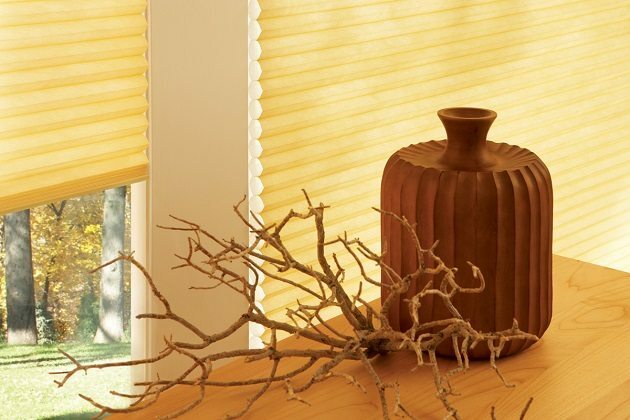 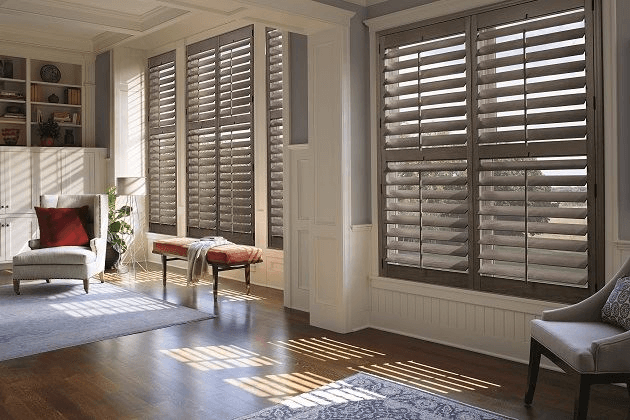 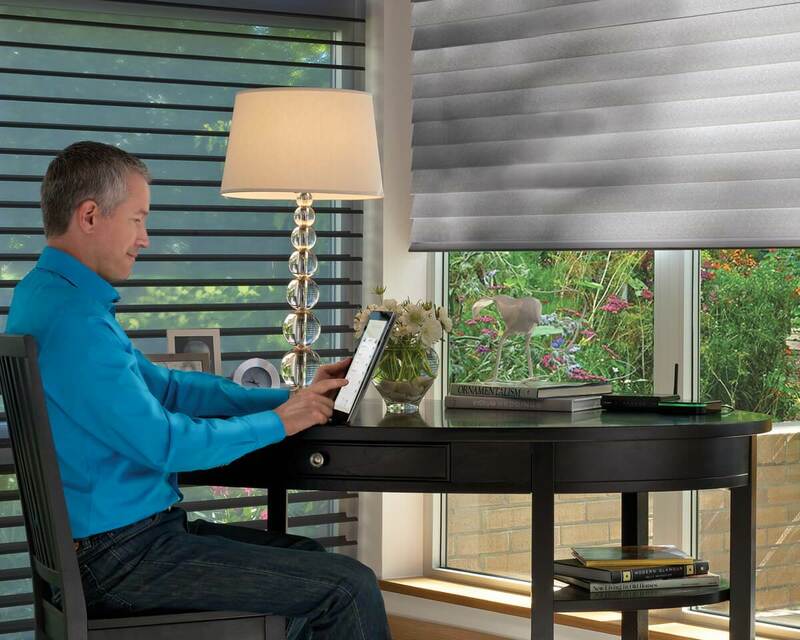 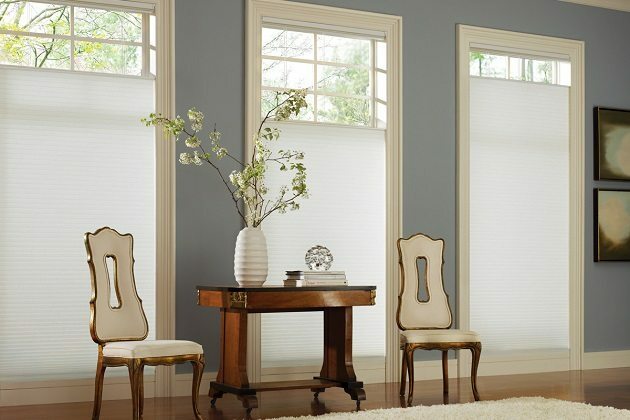 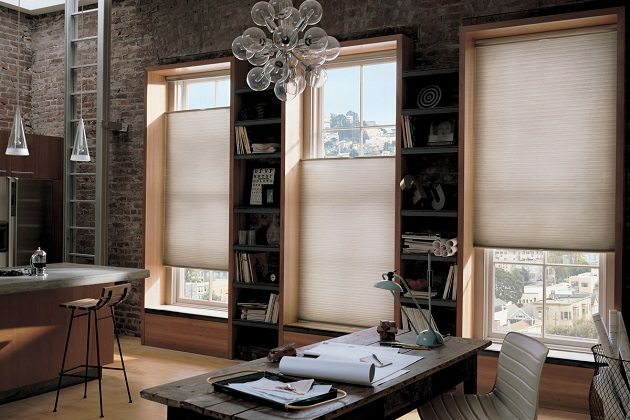 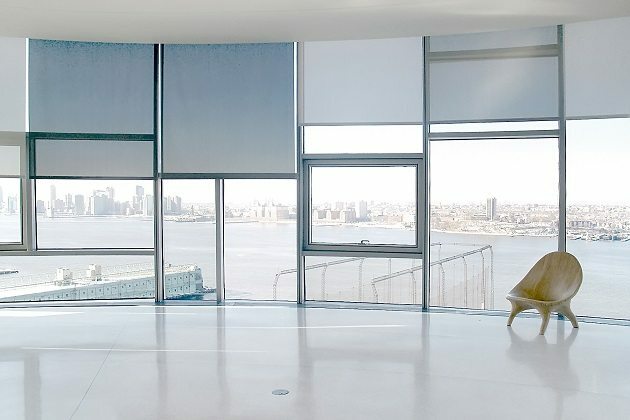 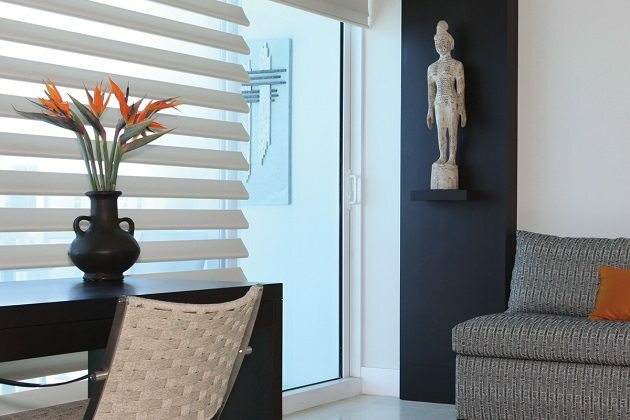 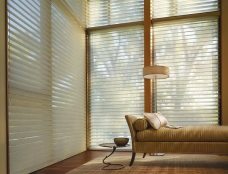 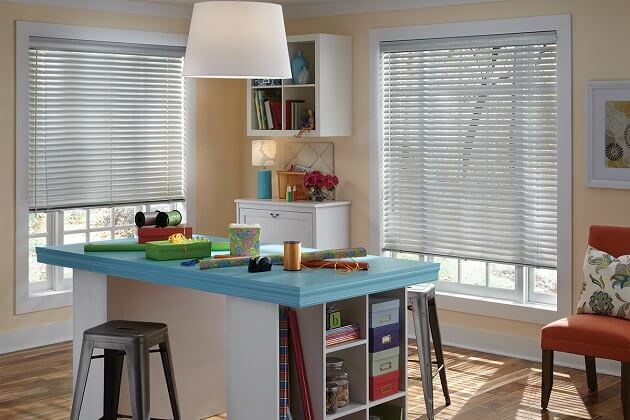 Most of these shades come with a remote control system, which you can use to control the amount of light you want entering inside your home, thereby making them more user-friendly. 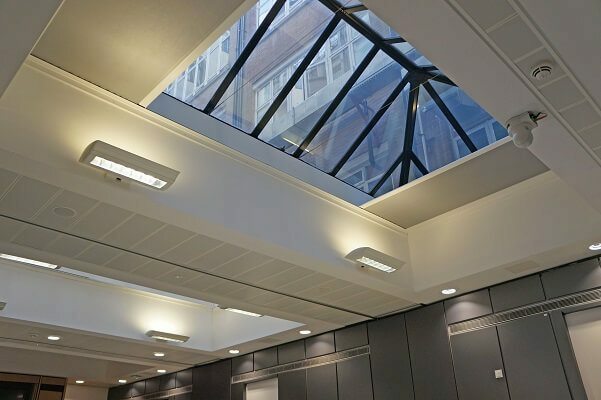 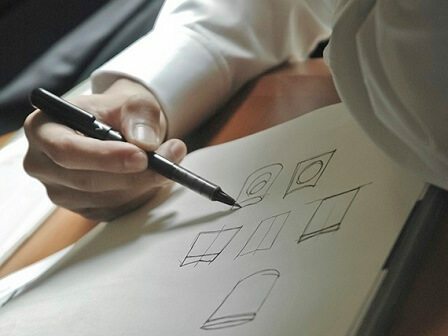 Skylight shades not only allow you to regulate the amount of light that comes into your home, but also enhances the effectiveness of skylights and roof windows by offering you additional levels of comfort and energy efficiency. 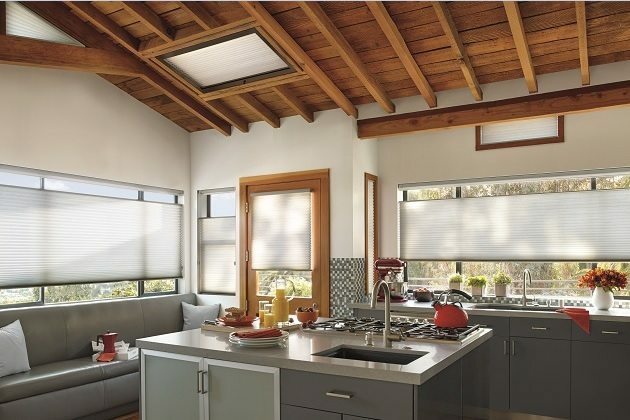 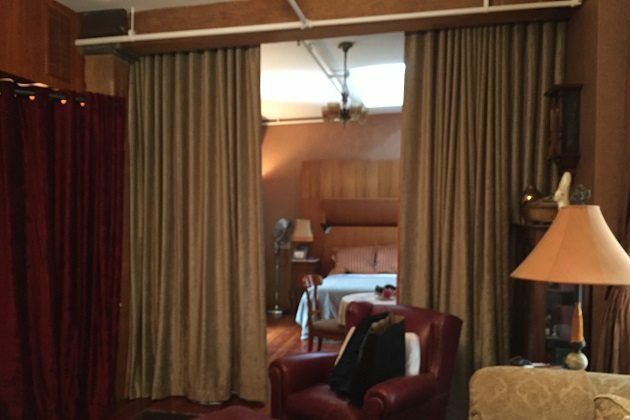 Skylight shades reduces the glare of the sun and filters light so that your linens and skins are protected from direct UV light. 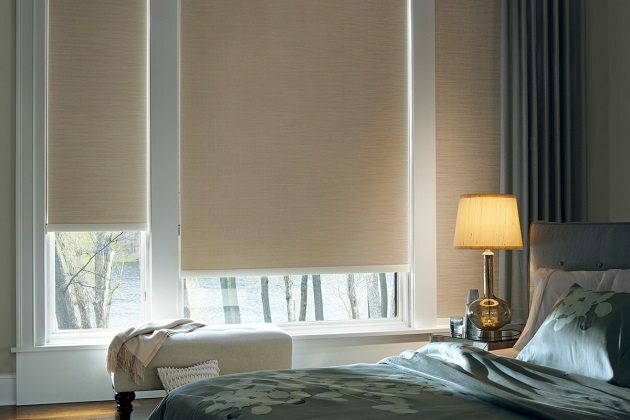 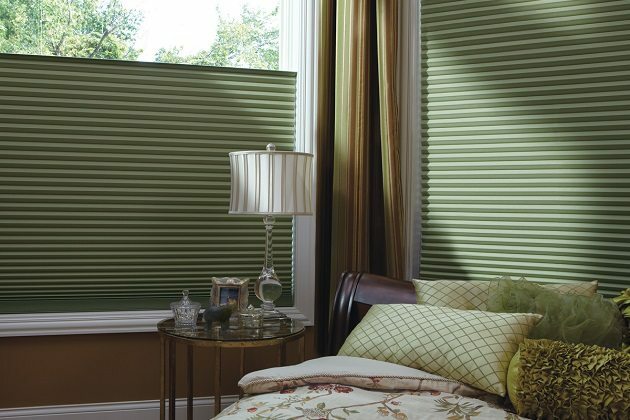 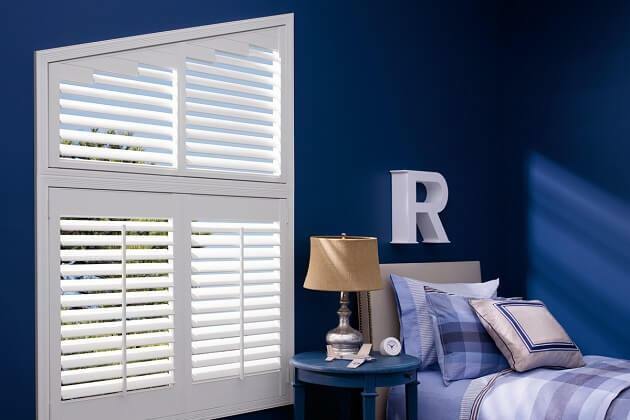 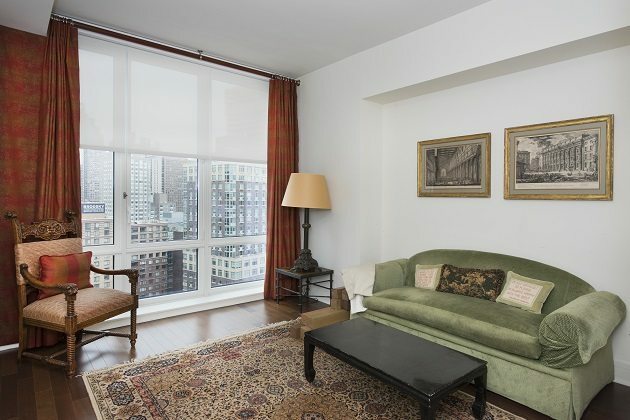 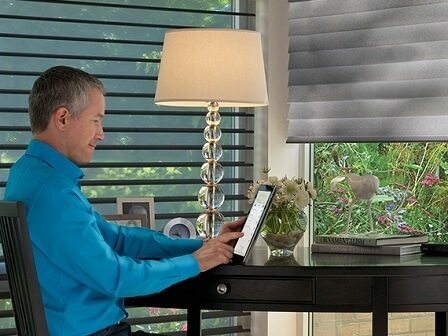 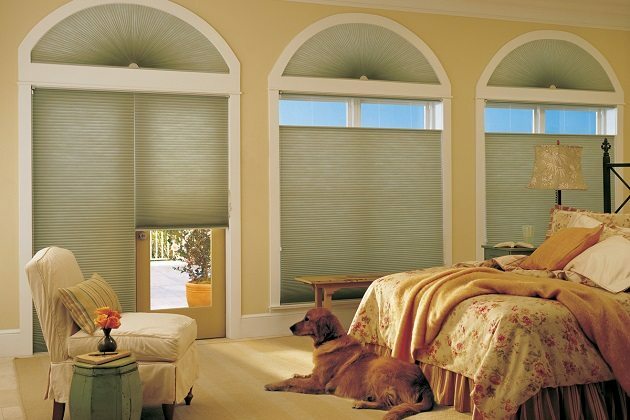 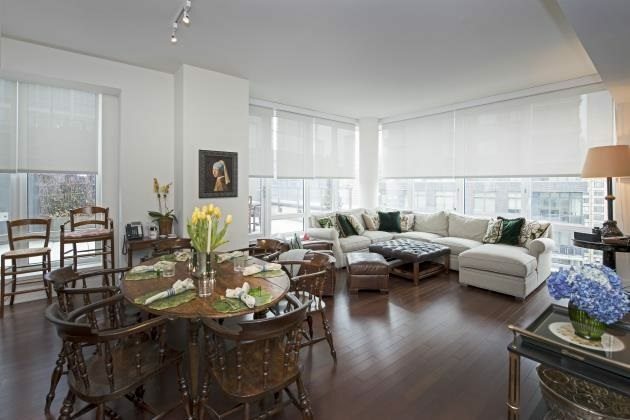 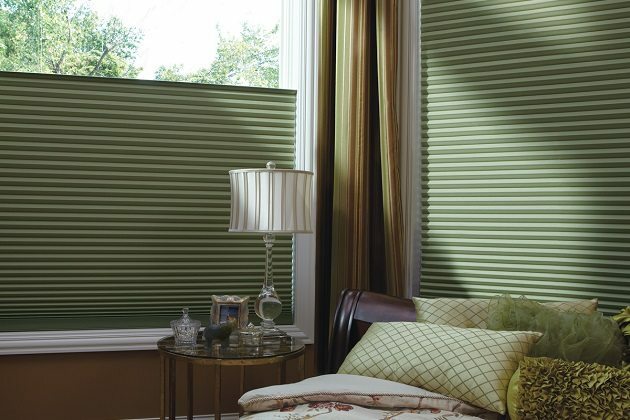 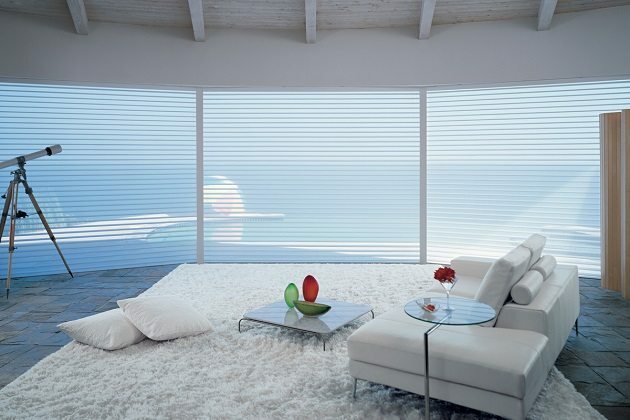 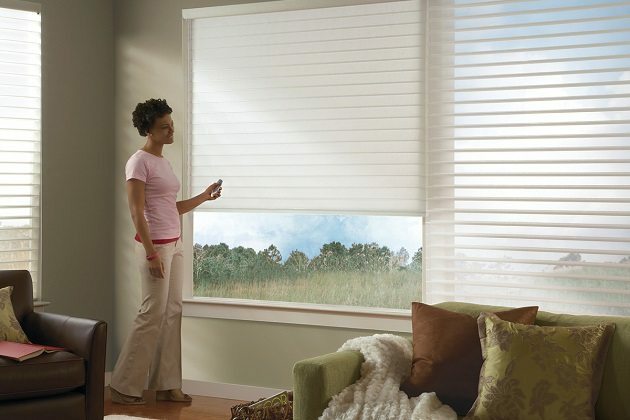 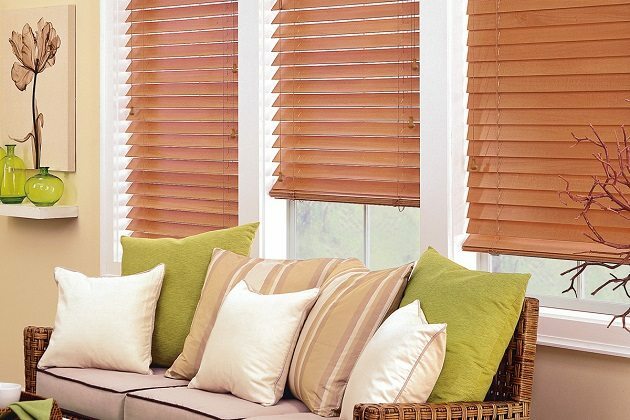 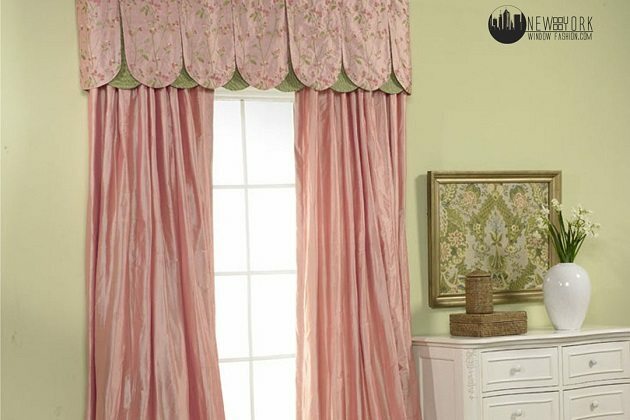 They also ensure complete room darkening for your bedroom or entertainment rooms. 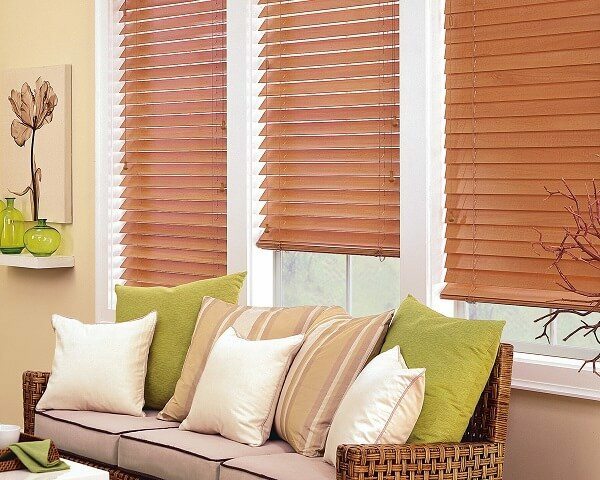 They are produced with an aluminum reverse and is double reinforced to ensure better insulation for the efficiency of your air conditioning. 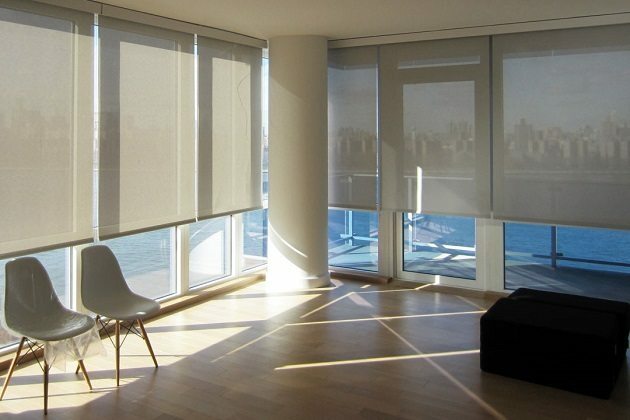 They can also be used with automated systems for utmost one-touch convenience and can easily integrated into most home’s already existing automation systems.